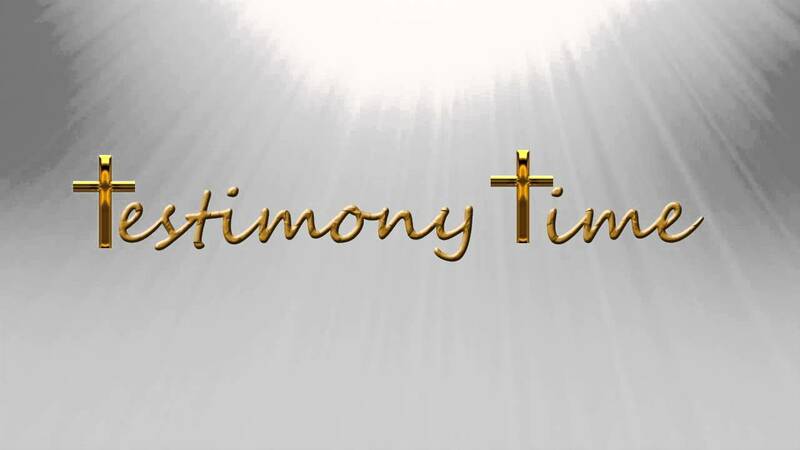 Christian Media in Nigeria : Featured: Does Your Testimony Really Matter? Featured: Does Your Testimony Really Matter? It’s funny how people who’ve had life-changing experiences can talk about them as if they happened yesterday. Take a professional athlete, for example, who can describe the great championship game in detail. And old soldiers often get deeply emotional when remembering their comrade who was killed in battle 60 years ago. When Christ comes into your life, it’s a life-changing experience. So if He really has come, then you’re going to want to tell others about it. I’m not saying you won’t ever struggle to articulate the Gospel. But the truth is that if you’re truly changed, your story of grace is going to be seared into your mind. Now, there are some believers I know who don’t think their testimony is all that interesting. They say, “I’ve never done drugs or anything like that, so people aren’t really moved by my testimony.” Well, the same grace that saved you is the grace that saved the worst sinner. So your testimony matters! Your testimony of the Gospel is important. That’s because it’s about God, not about you. Share it with others as evidence that your life is truly changed! WHATEVER YOUR BACKGROUND, YOUR TESTIMONY MATTERS. SHARE YOUR STORY OF GRACE WITH AS MANY PEOPLE AS POSSIBLE.